"WOW. SO SPOOKY. VERY THEMED." So this update doesn't really have a theme of any sort. It's really just miscellaneous stuff that needed doing. There's still a bunch of stuff like this that I'm starting to work on again. MAYBE SOMEDAY I'LL EVEN BE DONE! HAHA. Just kidding, that's ridiculous. Work in progress of some new stuff! 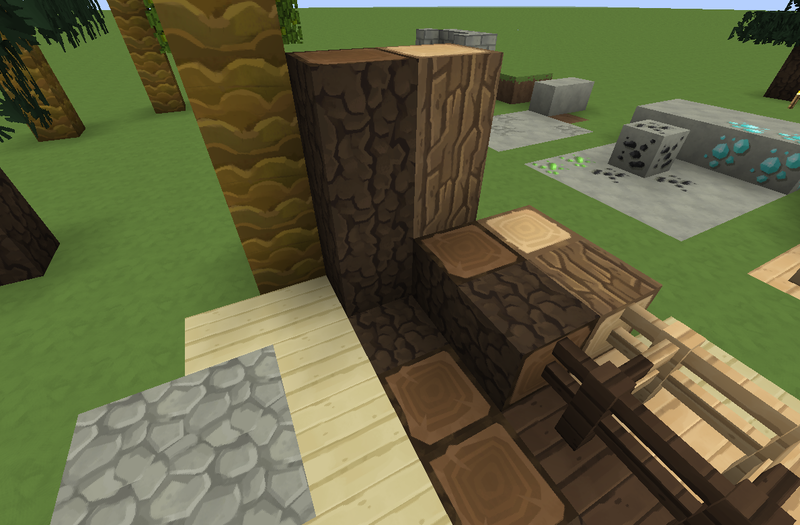 Early work on the Spruce logs/jungle logs/ revised cobble. 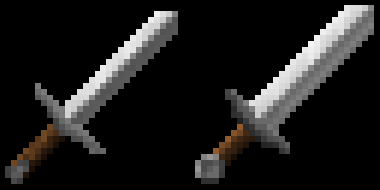 In the phase where I am Just painting up the general shapes and testing stuff out. I still need to do a tiling pass/polish pass on these. redstone1011 posted a message on RESOURCE PACK I AM WORKING ON LIST!!! It's not his pack, it's just a lame list of packs that he likes. 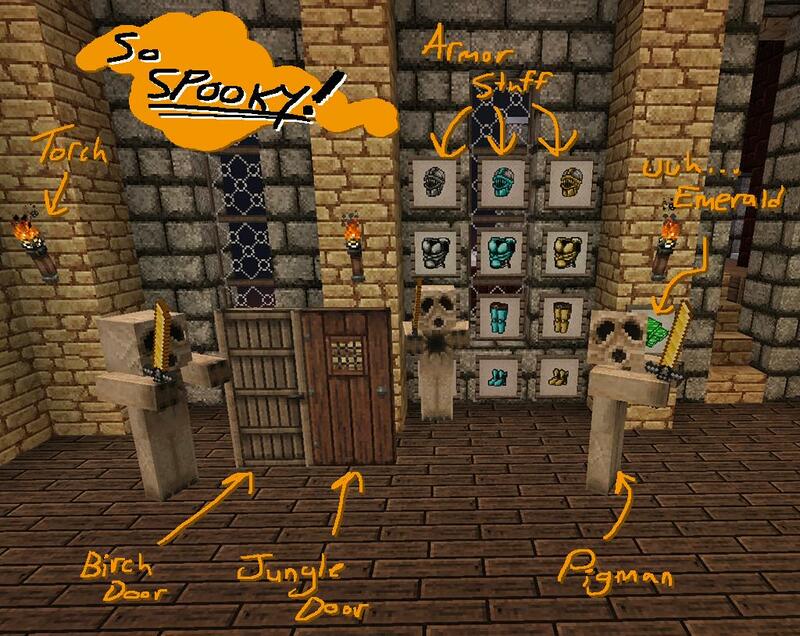 This should be moved to Resource Pack Discussion. Also, when linking to someone else's pack please link to their forum thread or website, not directly to their download. Thanks. it dose [ ] around items is this a bug or was it meant to be? and will they remove/fix it? redstone1011 posted a message on Saturday Round-Up: YouCube Saves the Day!